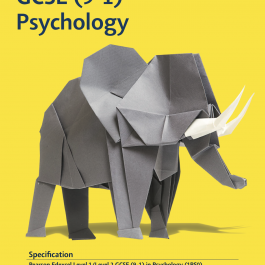 Study for a Business GCSE with expert tutor support throughout. Our courses are perfect to help you get a recognised qualification in business and move on to further study. 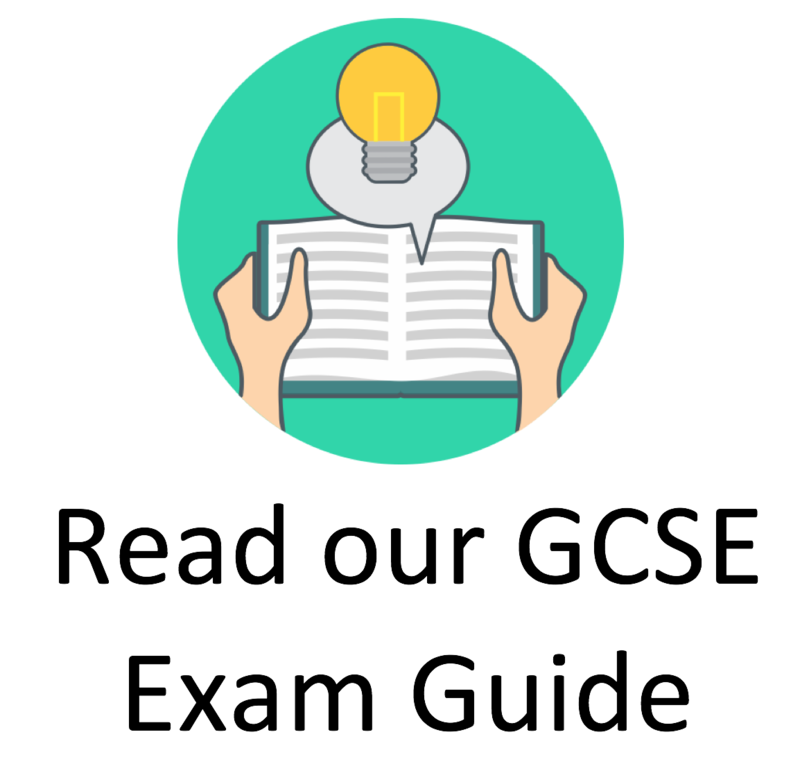 With lessons, assignments and mock exam papers, students are able to progress on their Business GCSE course at their own pace and with minimum fuss. 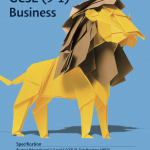 Completing the Edexcel GCSE Business course gives students a highly recognised qualification that enables them to go on to further study at A Level or use their knowledge in the workplace. 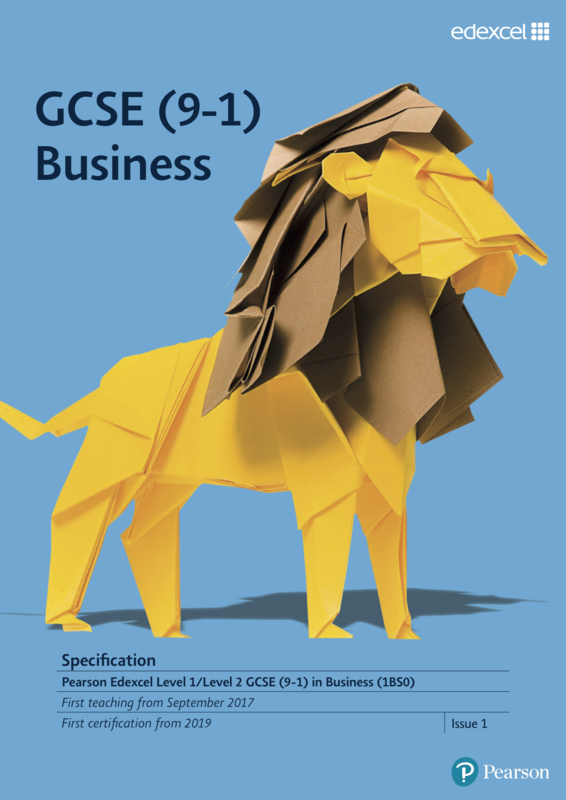 This Business GCSE enables students to work through specifically designed lessons from home with the help of a tutor at all times should they be required. 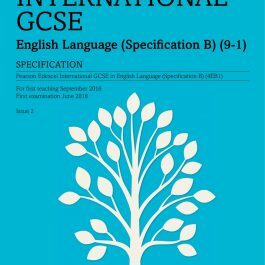 The course also comes with mock examinations that are to be completed and returned to your tutor for marking so that you are fully prepared for your exams. In this unit you will be introduced to the dynamic nature of business in relation to how and why business ideas come about. We will also explore the impact of risk and reward on business activity and the role of entrepreneurship. Throughout this unit we will look at how new and small businesses identify opportunities through an understanding of customers’ needs and by conducting market research. We will also look at competition in different business markets. We will now move on to putting business ideas into practice. Here we will focus on making business ideas happen through identifying aims and objectives as well as concentrating on the financial aspects of companies. In this unit we will explore a range of different factors that impact on the success of a business including location, the marketing mix and business plans. In this unit we will introduce a range of factors that are outside the control of a business. These will include stakeholders, technology, legislation and the economy. We will look at how to respond to these factors in order to make a business successful. 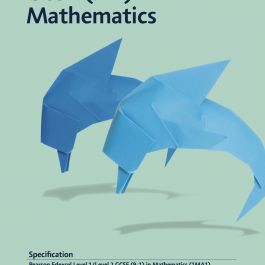 In this unit we will introduce methods of growth in a business as well as how and why a business may change its aims and objectives as it evolves. We will also explore the impact of globalisation and ethical and environmental questions that businesses face. Throughout this unit we will explore how each element of the marketing mix is managed and used to inform and make business decisions in competitive marketplaces. This unit will cover how to meet customers’ needs through the design, supply and sales of products and services that are offered. We will focus on business operations and how to work with suppliers in a business to ensure that the company consistently works to the best possible standard. In this unit we will explore the tools that a business can use to support financial planning and the use of a range of financial information. Knowing how to take financial data and form an understanding of business performance is a valuable skill in any industry. In this final unit of the course we will be looking at human resources. 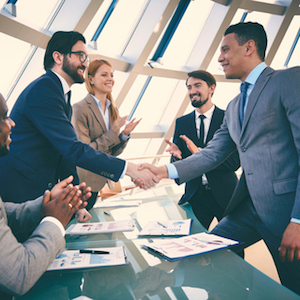 Businesses are always run by individuals so having the ability to structure an organisation with the right people and then get the most from them is vital to success.